You wouldn’t take Mops away, would you, Comtesse de Noailles? Oh wait, you WOULD. Want even more cuteness? 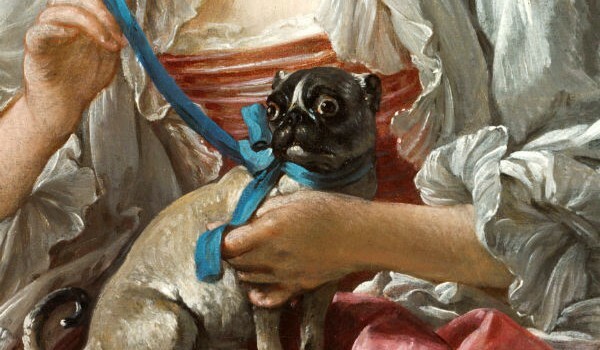 Check out my Pinterest board of 18th century pups! 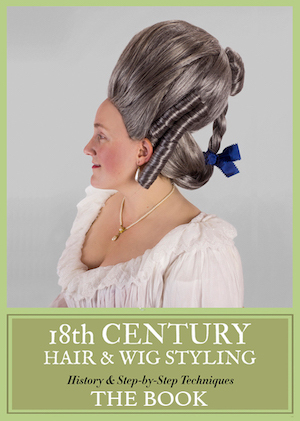 Or read about Marie Antoinette’s dogs in real life! Jayzuz, I blocked out how many of the little buggers were in that flick! How is it there were no Papillons in that movie?